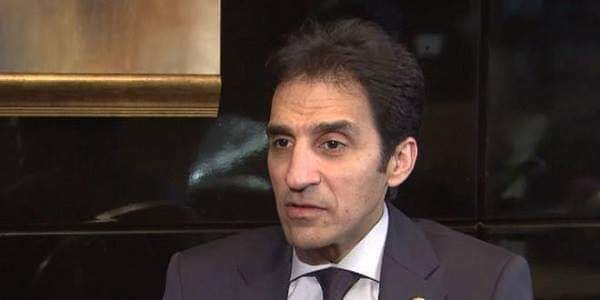 Egyptian Presidential Spokesman Bassam Radi stressed Egypt’s standing by Syria’s side and it supports the Syrian Army and institutions, as it also backs a political solution to the crisis with the participation of all the Syrian spectra. In an interview with RT, Radi said that keeping security cannot be achieved but through national armies and governmental institutions, stressing Moscow‘s and Cairo’s agreeing on this point. He pointed out to the “high convergence” between Egypt and Russia for solving issues of the region, stressing the importance of preserving the national state and its territorial integrity.